Guatemala Mission Trip - Day 7 - Thursday, November 15, 2007. Dedication Day. 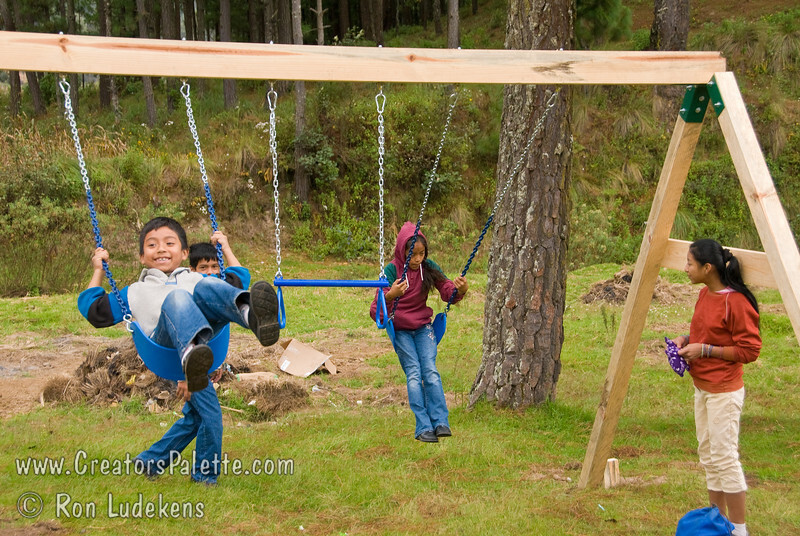 The early arrivals from pastor's families already found the playgound equipment.